Is there room here for a thread about cars that are achingly, timelessly gorgeous? Cars that forever look 'just right'. Cars that provide evidence that good design is timeless. My list would be long but near the top, perhaps at the very top, is Giorgetto Giugiaro's fabulous Alfa Romeo 105 and 115 series coupés. This exquisite shape first saw daylight in 1963; that's 55 years ago... well over half a century. And is still looks fabulous. 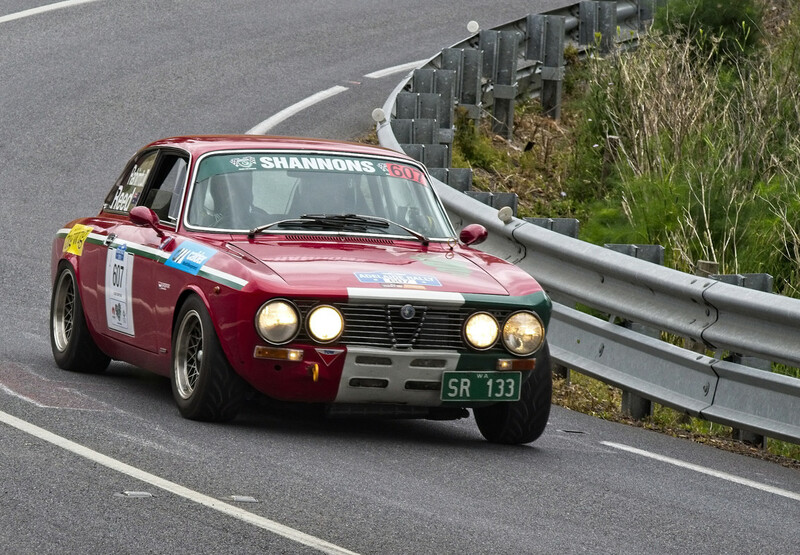 This one is a 1973 2000GTV and I snapped it on the Willunga Hill Special Stage of the Adelaide Rally last Wednesday. I hope others like it; to get to that spot I had to plough through some very long grass... and it's prime snake season in these parts! Any other takers with this topic*. * V2 will no doubt recall instantly if there has been a similar topic similar to this and if so, I thank him in advance for redirecting this post. Edited by Gary Davies, 04 December 2018 - 14:01. The thread appears in the new threads list as "Achingly, timelessly gorgeous Gary Davies," and I came here to argue, but seeing that picture I cannot. Why did I buy a 2004 face-lift Alfa Romeo 156? Probably because it's the great granddaughter of that car above. Edited by Sterzo, 04 December 2018 - 13:56. You get my vote, Gary. That little coupe is top of the list of my classics collection - if I ever get round to starting it! Edited by BRG, 04 December 2018 - 19:25. 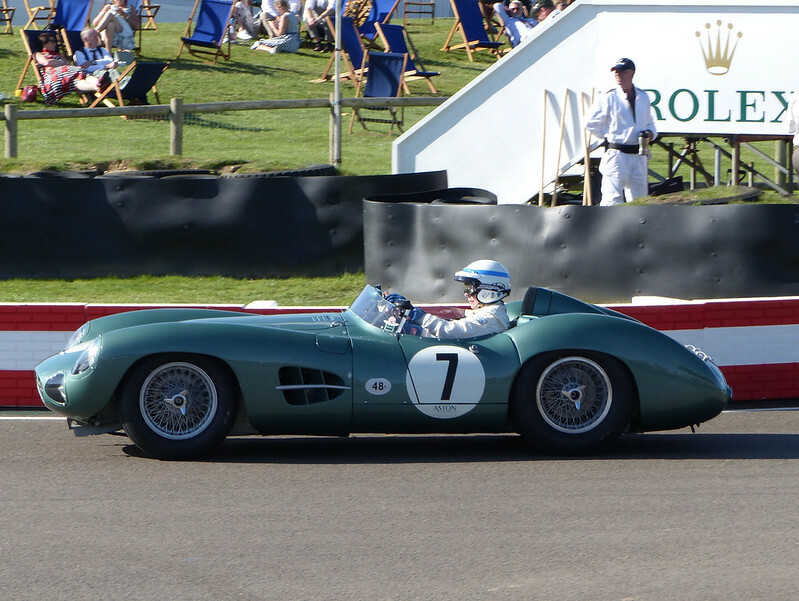 ...(although Ted Cutting's Aston Martin DBR1/300 body design - which for years I stupidly attributed to his predecessor Frank Feeley - is absolutely as good as we Brits ever made). Otherwise, for me, it has to be the 1962/63-series Ferrari 250GTO. That little Alfa econo-box is the only compact car I ever really, really desired to own. Its racing heritage cemented that. I just felt I had to concur with your opinions. 330LMB for me . And an Elan please . Much as I admire the Elite my heart belongs to the Elan. Or is it Emma Peel? And early 911s just get better . The current ones with arses the size of Kim Kardashian are bloated parodies . I am also totally immune to the charms of the ..ahem ..'iconic 'E-Type and have always thought the 911 a far nicer design . The E's absurdly priapic bonnet and oddly narrow track look worse with each passing year . And a Gordon Keeble GK1 please..
Edited by john aston, 05 December 2018 - 07:15. "Lowdrag" E Type, CUT7 (rather than Lindner car) and the Samir Klat Lumsden/Sargent car. John Aston I agree the road car needs wider wheels to disguise narrow track. 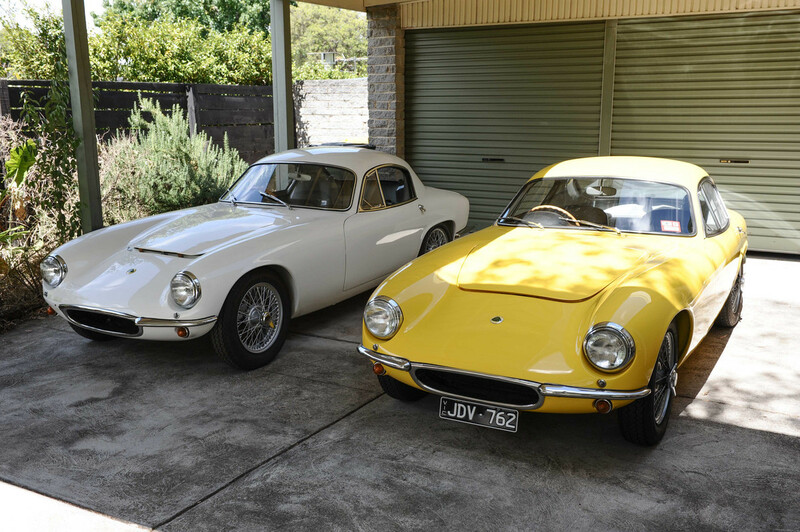 Ferrari TR61 and an honourable mention to the Lotus Elite. 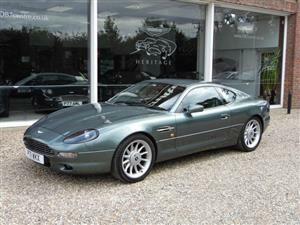 P212 Aston not too bad either. Single seaters? Nothing beats the 1961 "Shark Nose". I'll add my name to the list of lovers of that Alfa. And the Lotus 14 (Elite), quite naturally. 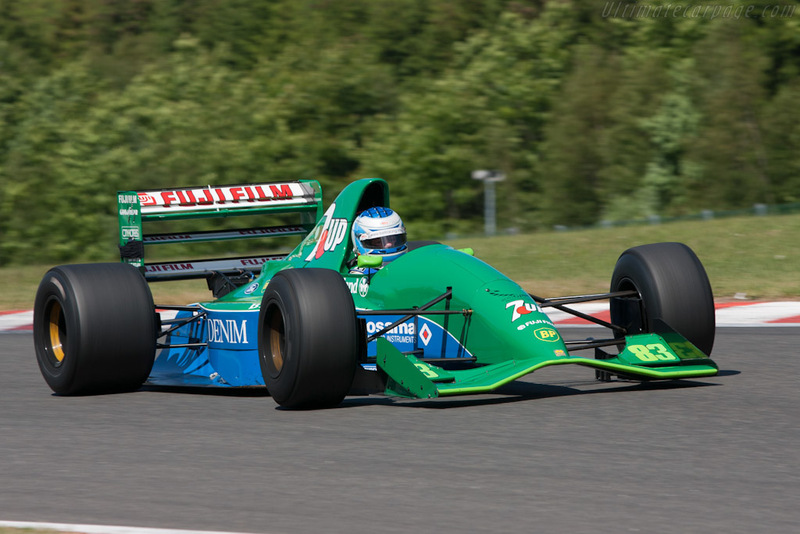 As for single-seaters... aside from the obvious Lotus 79, I say Ralt RH6 in its original green/white livery. 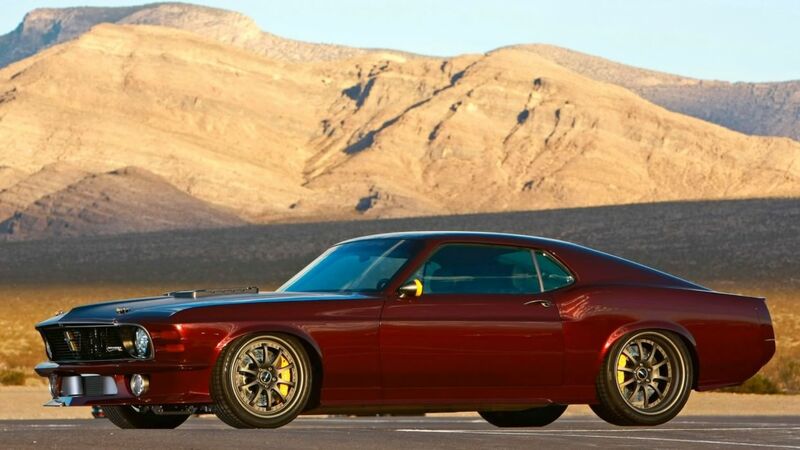 WHY did they have to do that to what was the best looking Mustang ever made. The car is on ugly pills! Sorry but the VW6 looks wise is not even in the race compared with D and E type silouhetts. But I do agree the stupidly narrow track lets them right down. The late 70s and 80s GTV Alfas are a very pretty thing as well and fun to drive. I never want to own one as they are,,, Italian and rust in damp wind! The original Datsun Z car too is a pretty thing but again they rust!! First shape RX7 are still pretty, just that horrid noise spoils them. And late 60s to mid 70s Vettes grab me. As do some of the later ones. 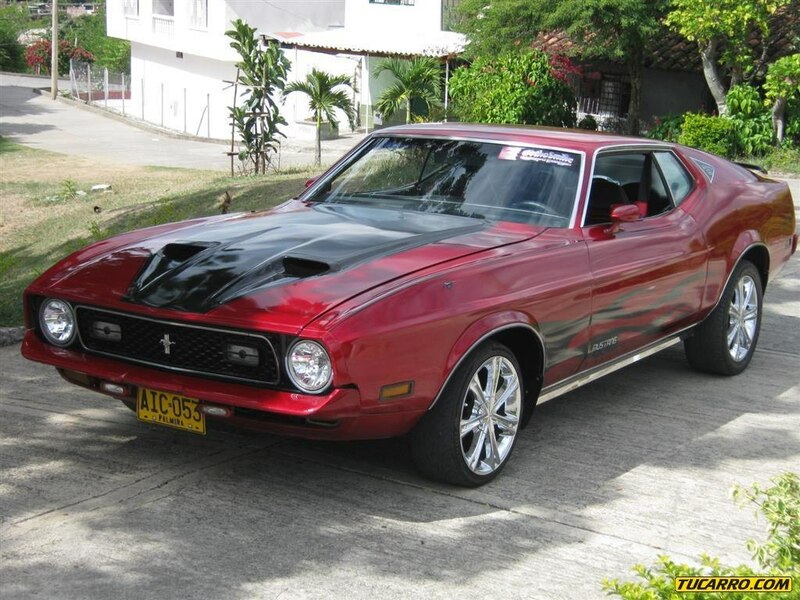 Once upon a time I wanted a big block 70 as my ultimate car. I still love the look but they are not a practical car!!! An Alfa Romeo 105 coupe would be my classic of choice if I had the time, money and space. I did have both an original Alfa Romeo 156 Veloce, and the face-lift version; the former was in my mind much better looking. 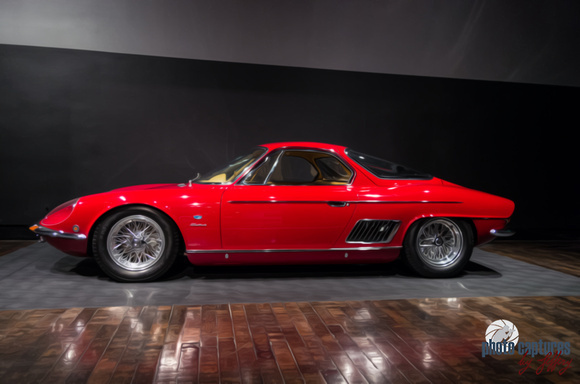 I also fancied the Fiat Dino Coupe, the Lamborghini Miura and the Iso Grifo. As for home-grown examples, both the Jaguar XJ13 and XJ220 are hard to beat. Edited by Glengavel, 05 December 2018 - 10:29. Road car runner up is the Muira, blame The Italian job for that. The F1 cars weren't much cop, but this is a gem. GTO, Miura, ATS all lovely. Nearly as pretty as the Alpine A110! Yep. The Alpine was a work of pure genius. 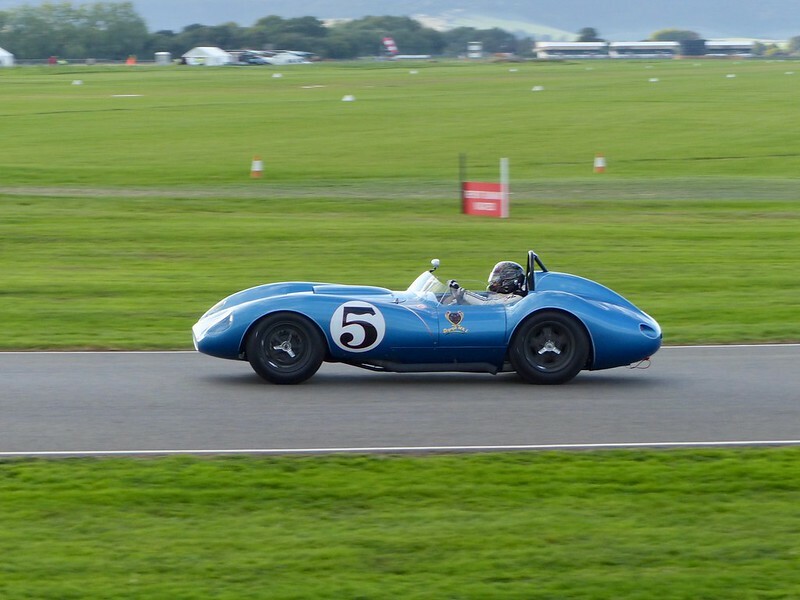 Type 35 Bugatti, W125 Mercedes-Benz, Maserati 250F (1957), Lotus Elite, Jaguar E-type (lightweight). , for me, it has to be the 1962/63-series Ferrari 250GTO. As nice as the GTO was, some of the customized ones shown in the Ferrari book, from forty years ago I no longer have, were, to me, much better looking. Sadly, from what have read they have all been "restored", a foo-foo term for made part of same crap, same pile, back to original shape. My choice is a head to head between the Alfa Romeo 33 Stradale and the Lancia Stratos...breathtaking from any angle. In the more affordable range I have a soft spot for the Lotus Evora. Edited by Bob Riebe, 05 December 2018 - 21:31. Oops - dammit - I entirely forgot my all-time Alfa favourite - the Franco Scaglione-styled T33 Stradale. Now THAT is the definitive heavy-breathers' body shape in automotive form. Edited by charles r, 05 December 2018 - 21:36. 105 1750 GTV my all time favourite gorgeous - I owned one for 17 years. Edited by Terry Walker, 06 December 2018 - 04:35. 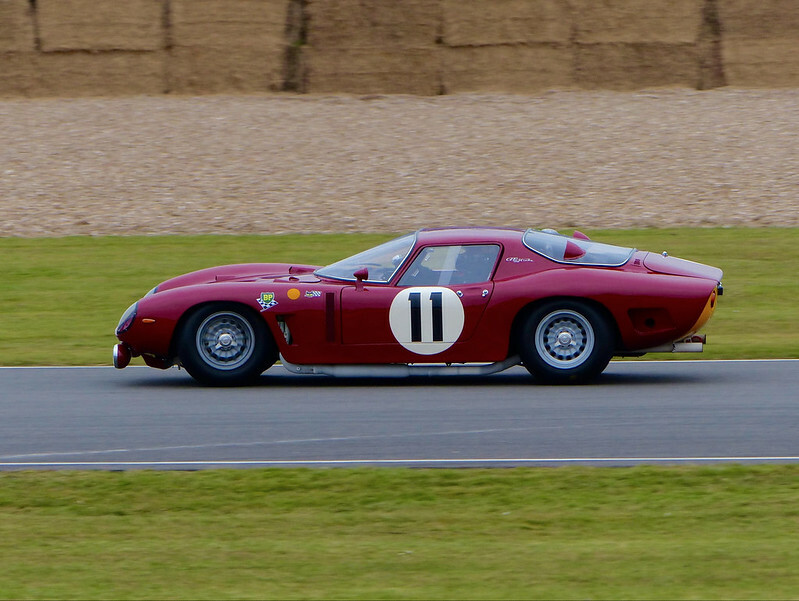 Maserati 200S, BRMs P25 and P261 are very high on the list. It was the empty wheel arches which put me off the E Type, it lacked the elegance of the Elan. 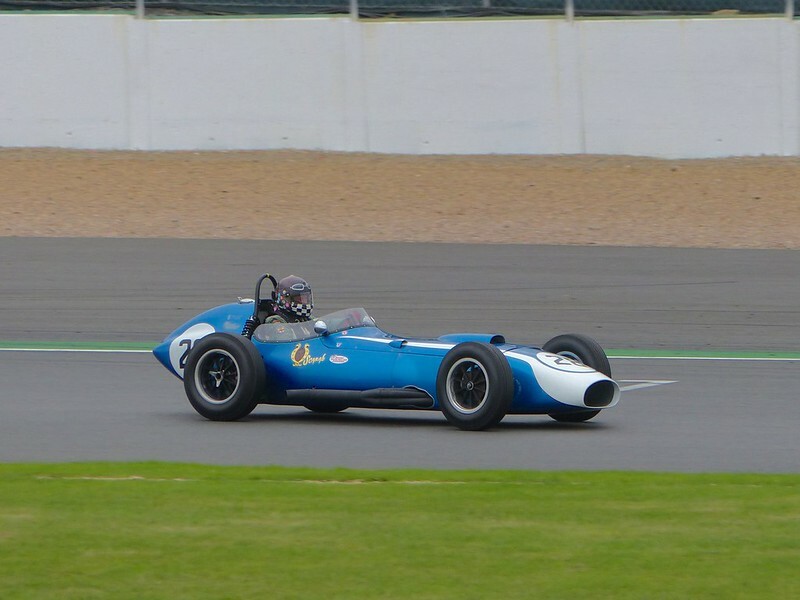 That BRM P160 fits the bill for me, someone who usually drools over a 1970 Ferrari 312B. As shown in Charles' picture, there's something about Tony Southgate's combination of exaggerated curves, with the flared fuel tanks, juxtaposed with the sharp, leading edge of that never-ending shovel nose. Beautiful. The blunter nose doesn't quite do it for me. And it helps that the P160 won races too; that always adds to the appeal! Charles, I can't see it, sorry! But your avatar! 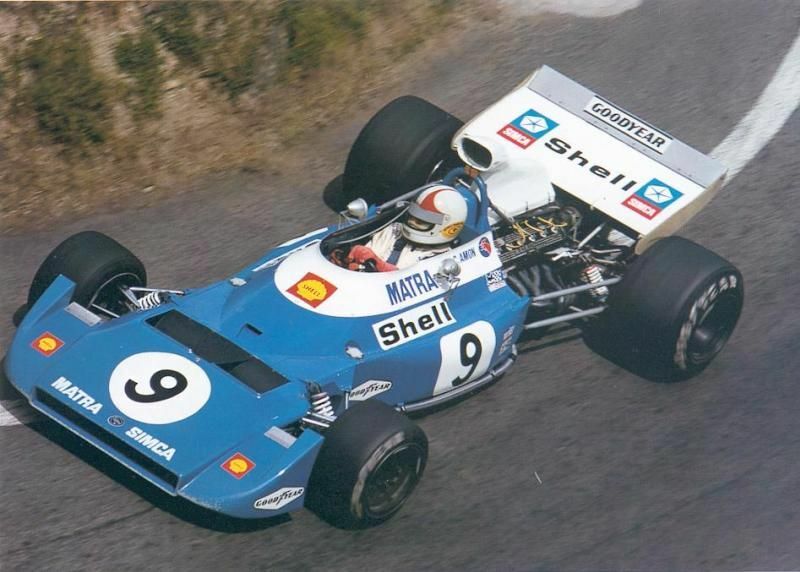 Is that Chris Amon in a 1972 Matra MS120D? Now you're talking. A real beauty. Well, jolie-laide perhaps. Yes John it is and jolie-laide is a very good description! A lovely car. I think the Jordan is simple and efficient -- maybe elegant. There are a surprising number of aerodynamic elements on the front wing, but it looks like it was designed as a single entity. Maserati 300S, McLaren MP4/4. oh, the list could go on and on! This thread shows what we all know which is that beauty is in the eye (and opinion) of the beholder. Some of the (no doubt excellent) cars pictured above are pig-ugly to my view, and if I were to post anything that I think fills the thread title, I'd expect to provoke disagreement. Bentley S2 Continental Mulliner 2 door coupe, preferably burgundy with tan leather interior. Sorry, no photo, I wore it out looking at it! Derek Bennett's Clubmans cars were brutally styled. But the Chevron B8 looks gorgeous forever. As a confessed Alfista, almost anything from their output, road or race, does it for me, this thread didn't need to go much beyond the first post, apart from the Alfa6, they all have it as far as I'm concerned. I recall an incident about 10 years ago, I'd just got out of my 159 in a Waitrose car park. An ancient old lady loading shopping into her huge Lexus tottered over. "That's a beautiful car young man (!!! ), what is it?" As many Alfa owners will confirm, nothing gets released from a junction or drive like showing an Alfa front end to oncoming drivers, it impresses my wife, who calls it "the Alfa effect". Makes me feel sorry for BMW and Range Rover owners, who I'm told suffer the opposite experience. For me, fitness for purpose and design integrity is beauty. Two of the cars that look most "right" to me are Jaguar Mk 2s, early Porsche 911s, and McLaren M8 CanAms. Everyone will laugh, but my favourite Lotus was the 18, though the 79 in JPS livery runs it close. Edited by kayemod, 06 December 2018 - 13:47. And a McLaren M6 in Penske pinstripes was no slouch either, young man. Beautiful in its simplicity and proportions. 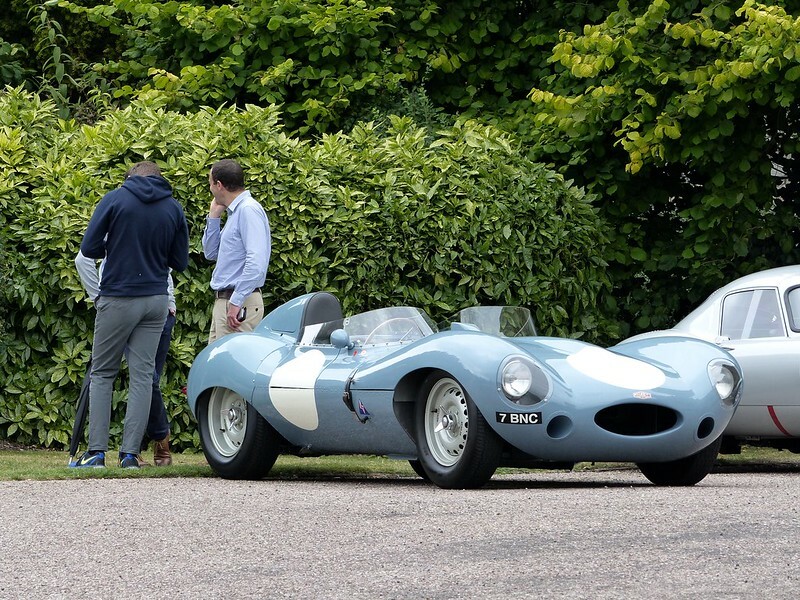 We should have been bewailing the loss of the stylish front engined racing cars, but in '59 Costin (Lister) and Fantuzzi (Dino) went for bloated-curvaceous, and the 18's functional outline outshone them. I liked the B8, but the B16 was the real looker. 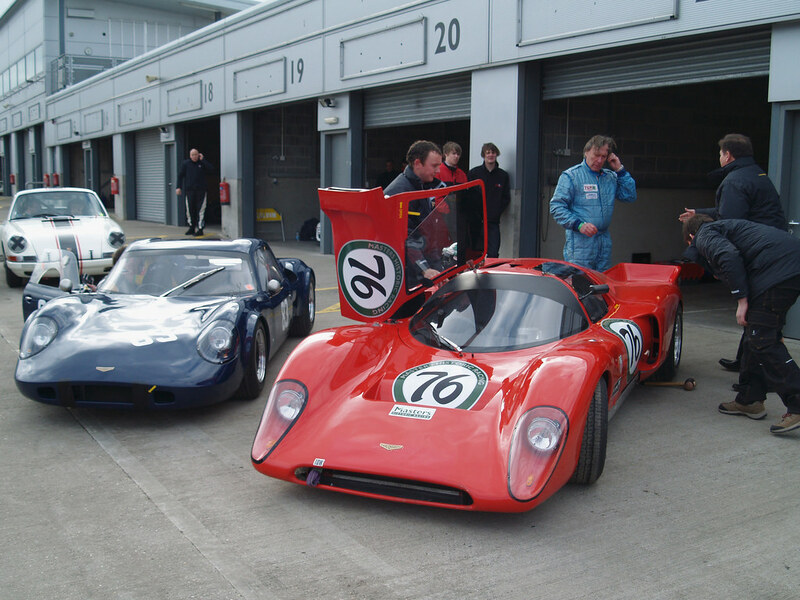 Both cars were styled by Jim Clarke at Specialised Mouldings, he also did the Lola T70, though "beautiful" is stretching things a little for that one, purposeful maybe. My beloved McLaren M8s were SM creations bodywise as well, as were some of the others already mentioned here. It doesn't matter too much what designers draw, it's those who translate their drawings into three dimensions who should get much of the credit. P153 - orange nose fins yes, but did it ever appear with a nose-band (before its debut as a soap packet)?